We are offering microwave antenna. We are offering microwave antenna. We are offering microwave antenna. We are offering microwave antenna. 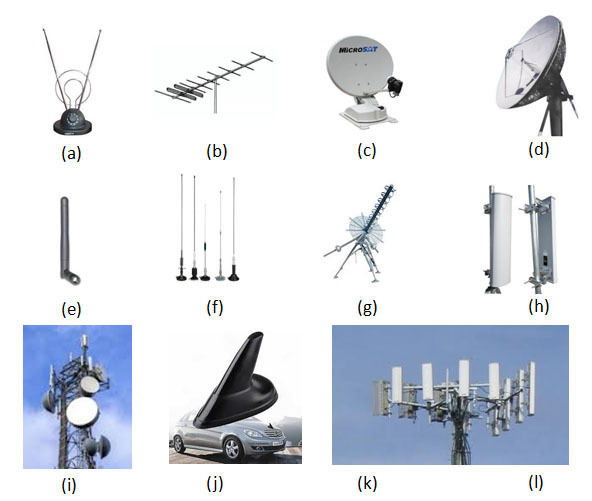 : We are offering microwave antenna. 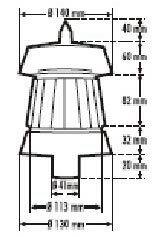 Looking for Microwave Antenna (SY890)?